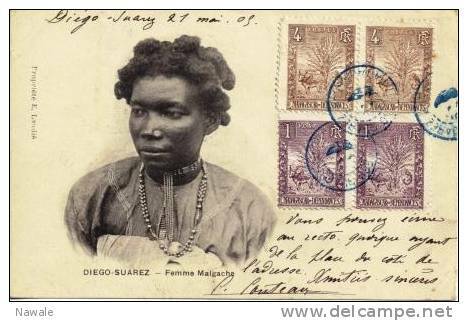 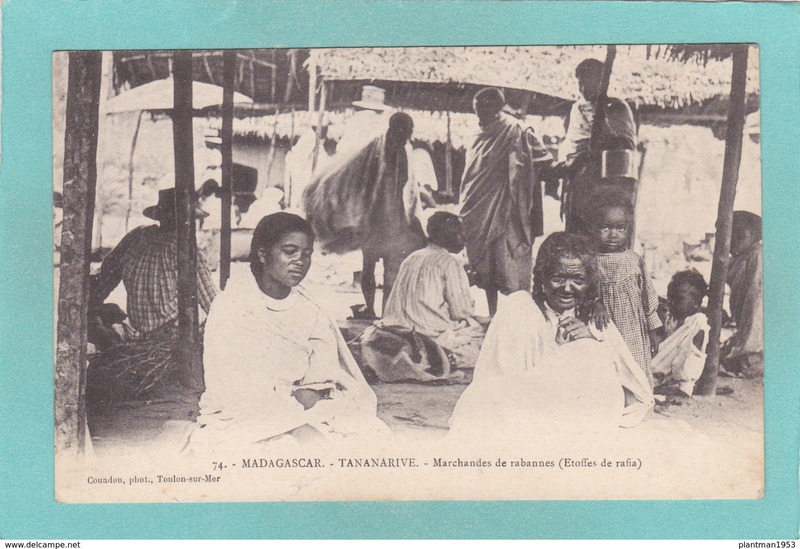 Africa Madagascar Femme Sakalave F.N. 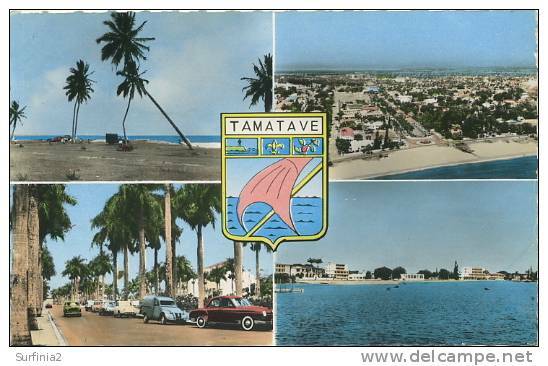 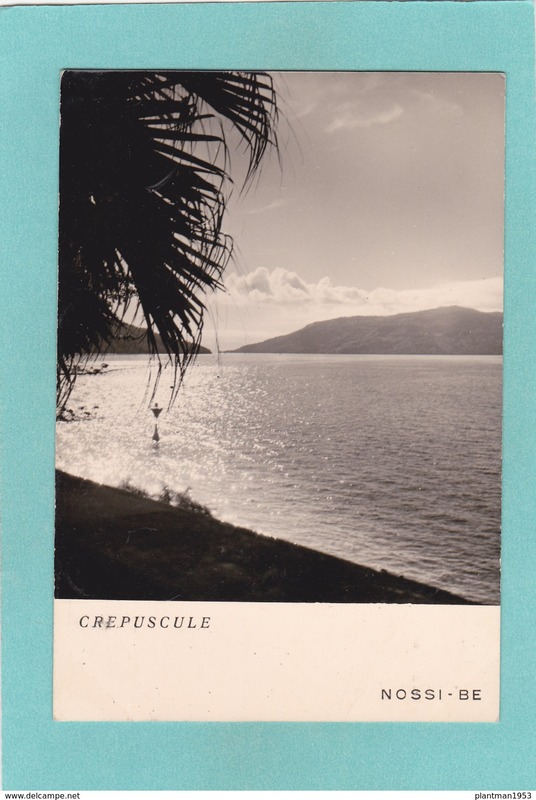 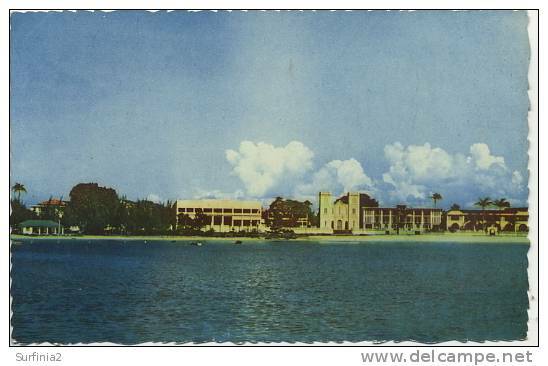 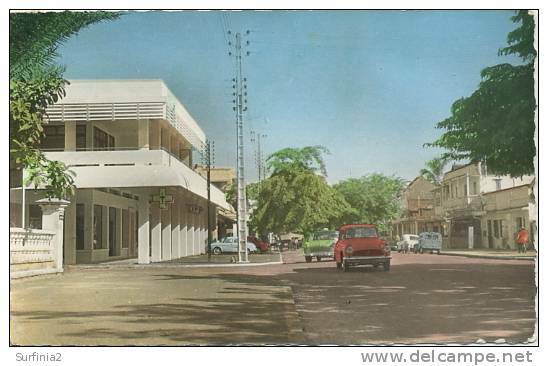 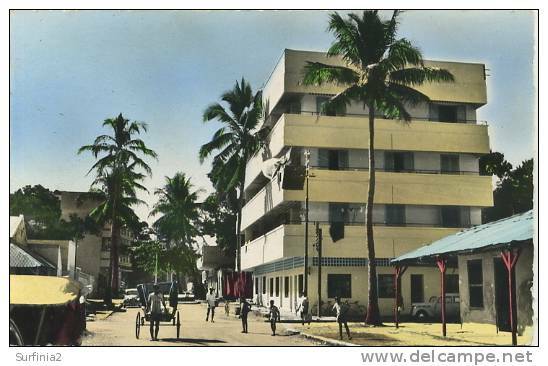 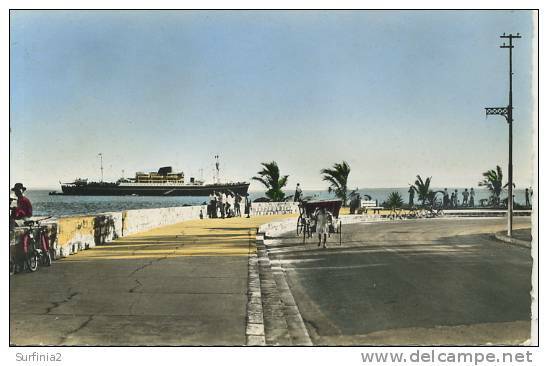 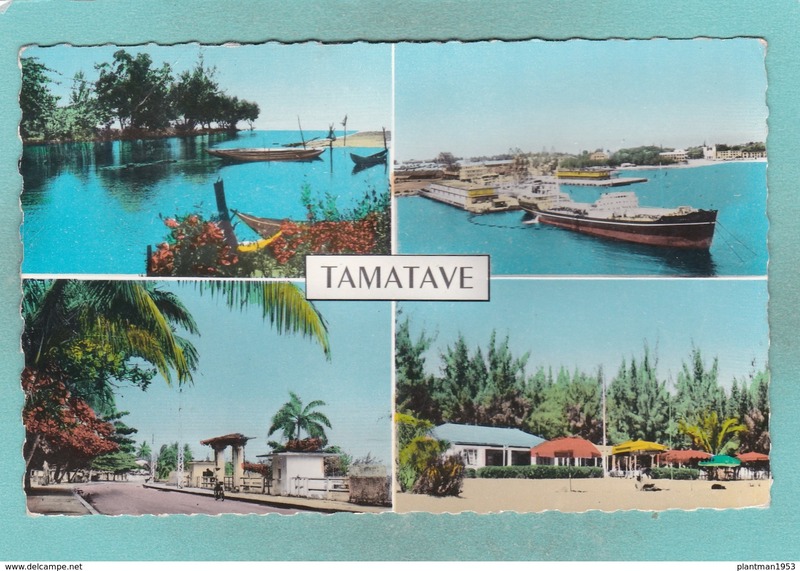 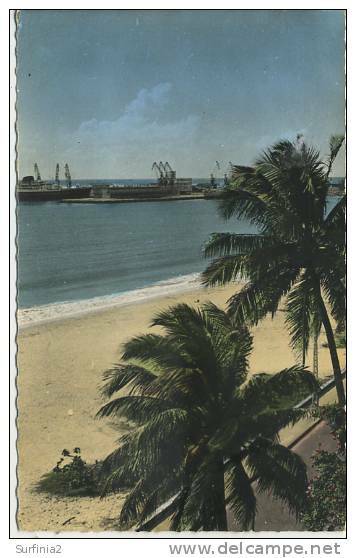 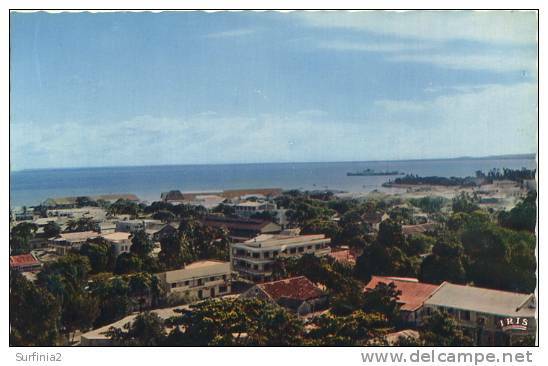 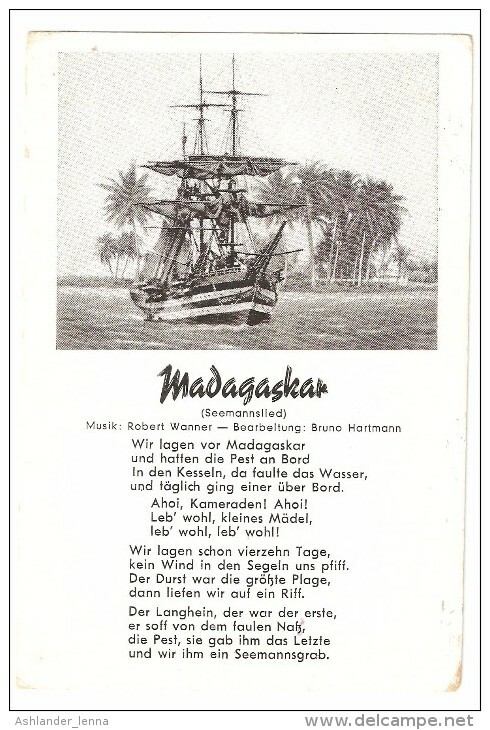 Old Post Card of Tamatave,Toamasina, Madagascar,R83. 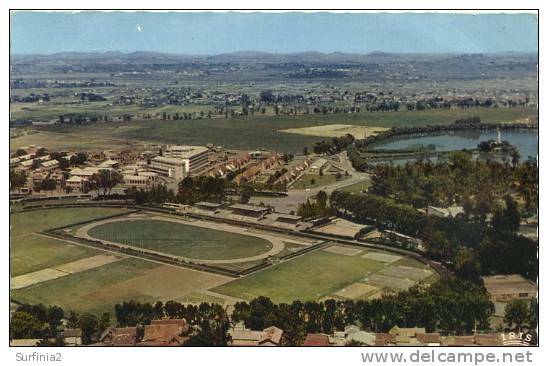 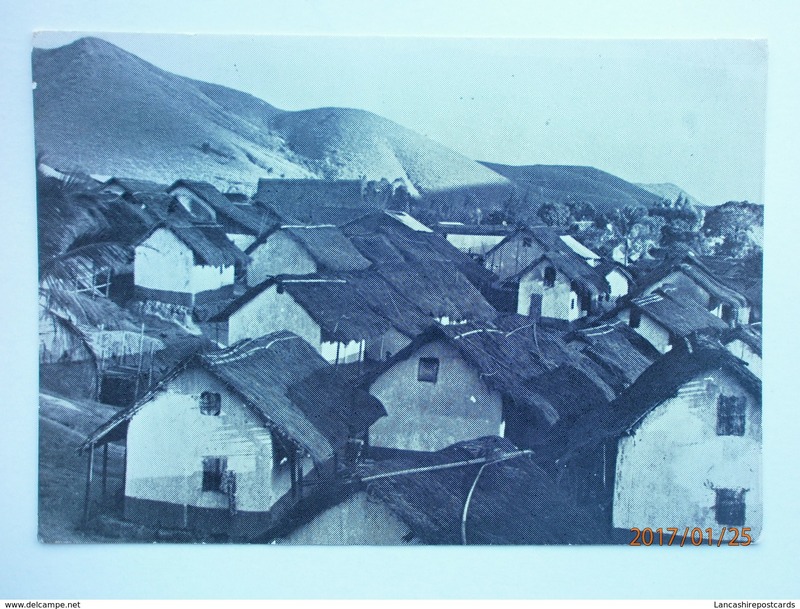 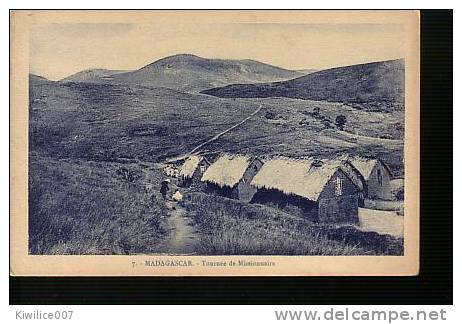 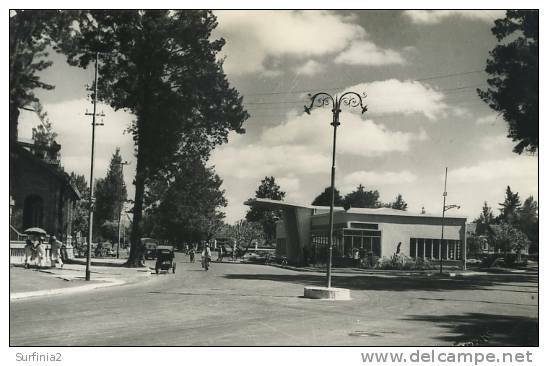 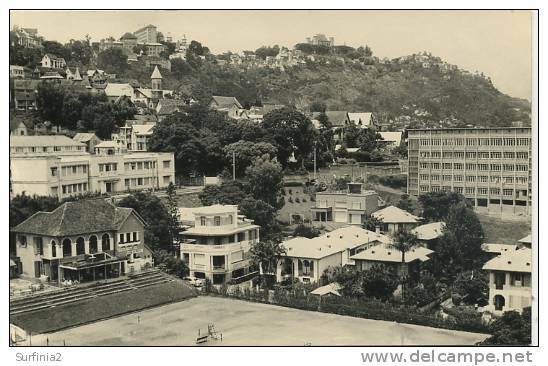 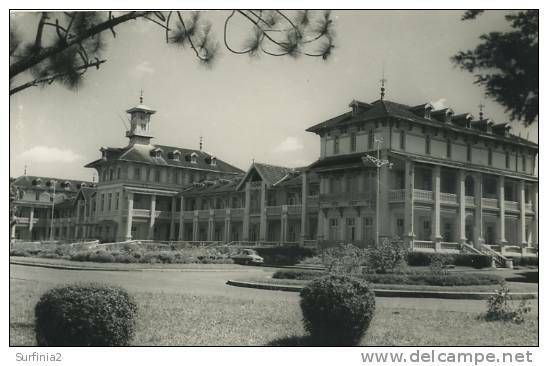 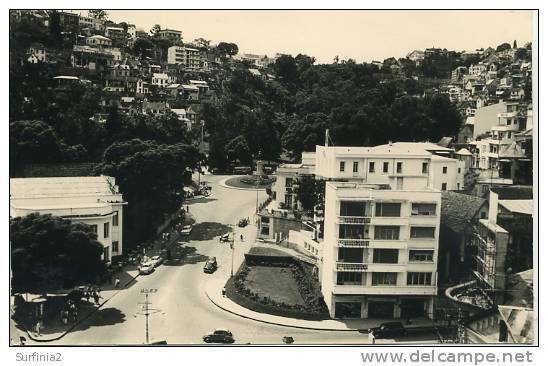 Old Postcard of Tananarive,Antananarivo, Madagascar,Y44. 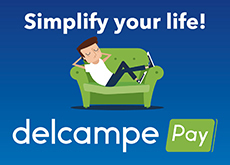 There are 41026 items which correspond to your search on Delcampe International.